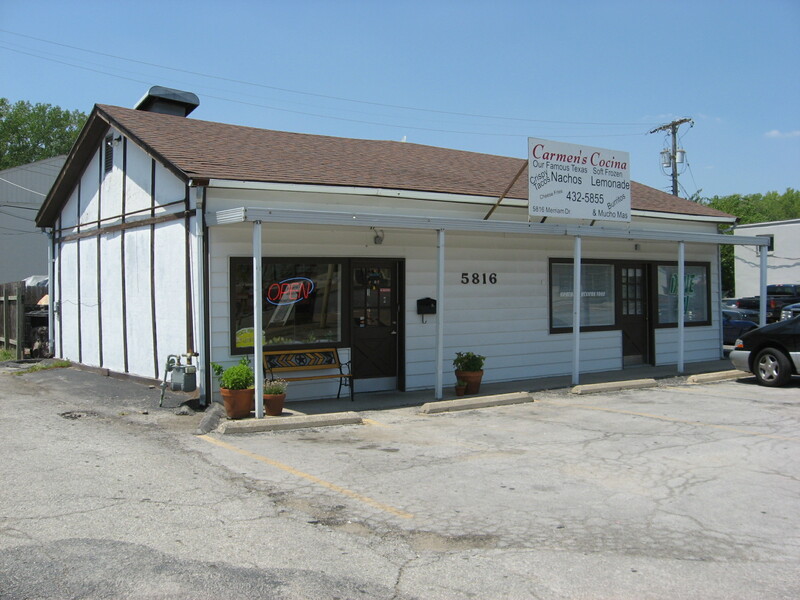 A few months ago we got a new restaurant here in southern Olathe at the corner of Mur-Len Rd. and 159th St. It was a little family-run Mexican place called “Carmen’s Cocina II” and when I finally got around to trying it I was blown away by the freshness, quality, and authenticity of the food at Carmen’s Cocina II. 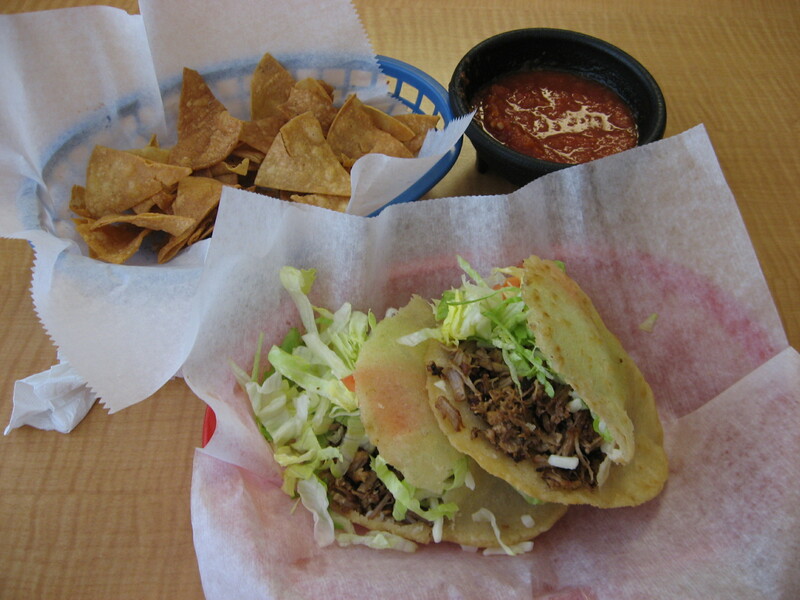 Then menu is very basic, as you can get crispy tacos, gorditas, tortas, quesadillas, burritos, flautas, tostadas, or a taco salad, with rice and refried beans as the usual side dishes to go with most orders. The next part I’ll explain is what gets a pork lovers mouth watering. Of course pork is among the meats you have to choose from and you can get it in either the form of carnitas or Al pastor, and both are delicious! At Carmen’s you can get about any type of meat in any of the menu items (even nachos), so they are very flexible with the menu, which is refreshing to say the least. Speaking of pork, I should mention that one of my favorite things at Carmen’s is the Friday lunch special, the pork tamale platter. 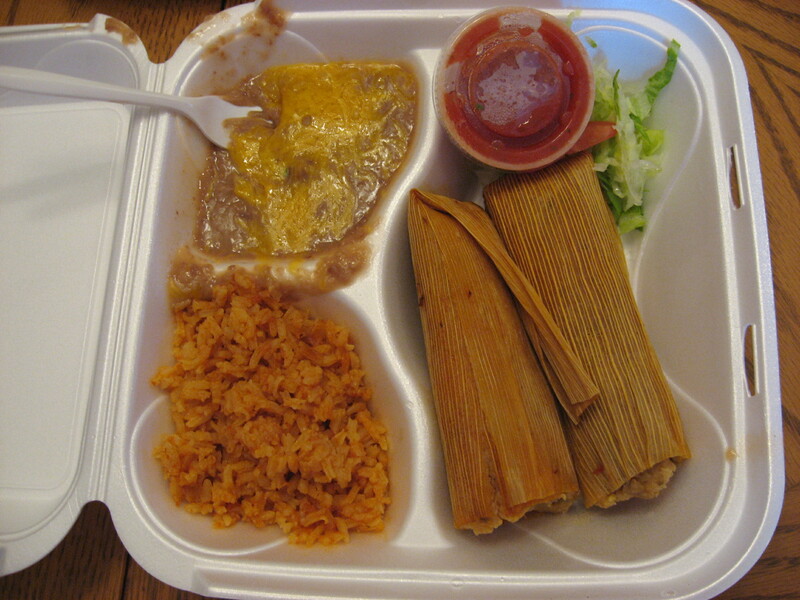 You get 2 tamales, rice and beans, and it well worth the stop to get these pork filled delicacies. 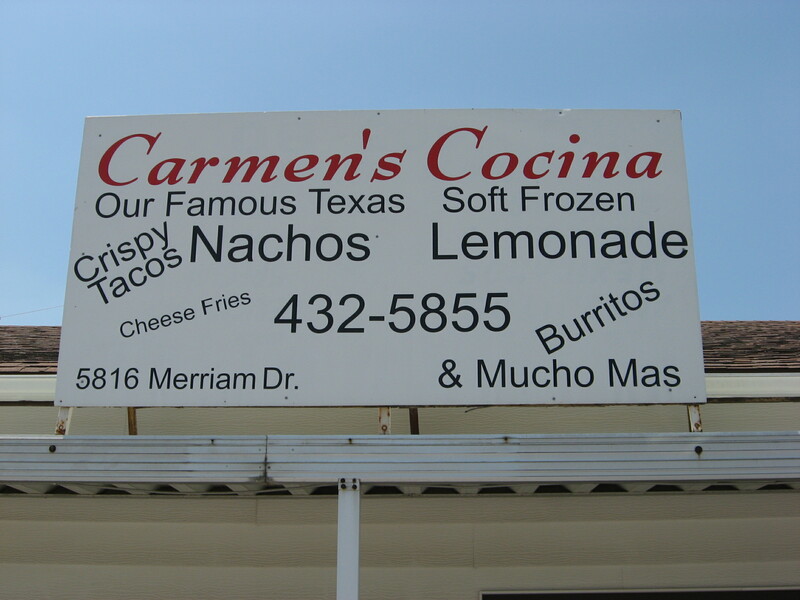 After trying and liking loving Carmen’s Cocina II, I decided to locate the original Carmen’s Cocina. It exists at 5816 Merriam Drive in Merriam, KS, and when I tried it I was not disappointed. On that day I had the Gorditas lunch special (Monday’s special) with pork carnitas, and they were great. There are only 2 of them on the plate, but once you eat some complimentary chips and salsa (homemade chips and delicious salsa) you can barely finish a couple gorditas. Long story short is that this is real Mexican style “fast food”, but not something you get in a drive-thru place. This is comfort food at its best that tastes like it came out of someone’s kitchen, and it leaves you walking away full and satisfied every time! ← Win The Ultimate Kansas Tailgate Party!